With State budget negotiations in their final weeks, a growing chorus of elected officials from all levels of government are calling for the budget to include Home Stability Support (HSS). This proposal, initially introduced by Assemblymember Andrew Hevesi in 2016, would reduce homelessness by bridging the difference between the inadequate public assistance shelter allowance and actual rents for households facing eviction, homelessness, or loss of housing due to domestic violence or hazardous conditions. As New York grapples with record homelessness, HSS has gained the support of elected officials from both parties throughout the state, including four Borough Presidents and many members of the New York City Council. 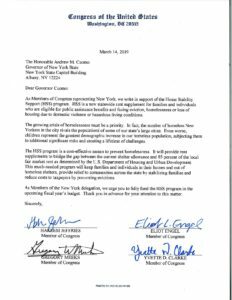 Now, Federal officials have added their names to the growing list of supporters: Nearly a dozen members of New York’s Congressional Delegation sent a letter to urge Governor Cuomo to fund HSS in this year’s budget. 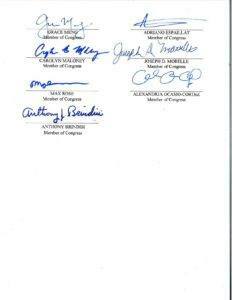 Rep. Hakeem Jeffries, Rep. Eliot Engel, Rep. Gregory Meeks, Rep. Yvette D. Clarke, Rep. Grace Meng, Rep. Adriano Espaillat, Rep. Carolyn Maloney, Rep. Joseph D. Morelle, Rep. Max Rose, Rep. Alexandria Ocasio-Cortez, and Rep. Anthony Brindisi signed onto the letter to convey the urgency of implementing HSS this year. 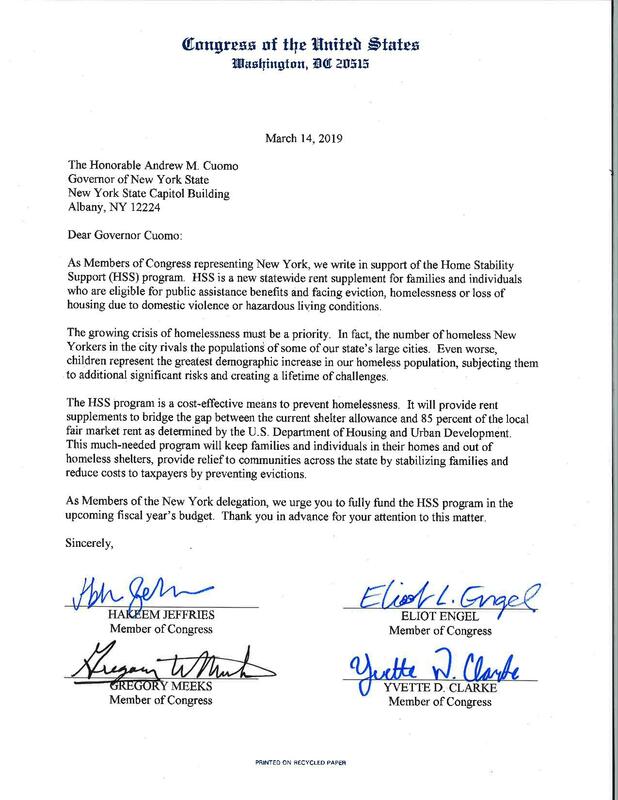 The 10 Democrats sent a letter to the governor asking him to include funding for the Home Stability Support measure, which would create a new rent subsidy to keep people in their homes, in this year’s budget. 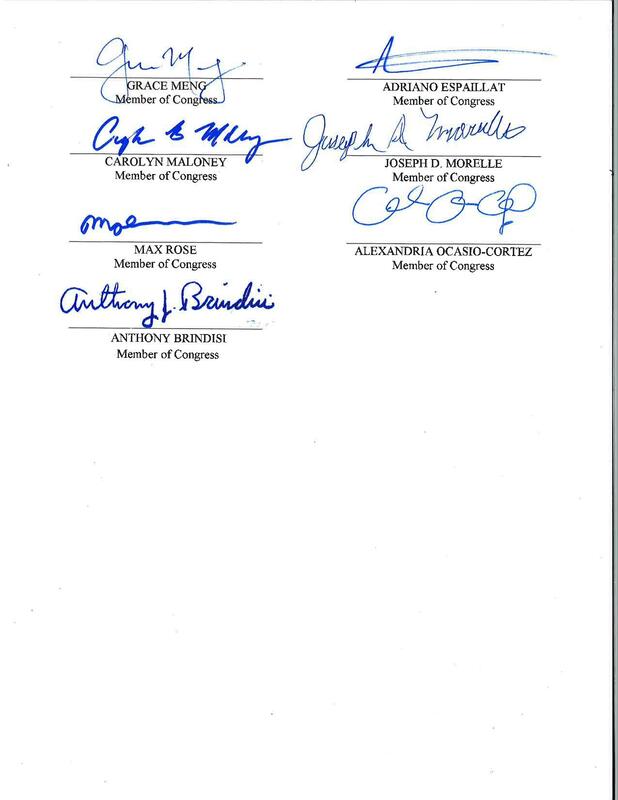 Among those calling for the full funding of the measure are freshman Reps. Alexandria Ocasio-Cortez (D-Bronx-Queens) and Max Rose (D-Staten Island). The supplement would be applied to New Yorkers eligible for public assistance and facing eviction. Assembly Social Services Committee Chairman Andrew Hevesi (D-Queens) has been fighting for the program for several years and is confident that it can work in this year’s budget, if Cuomo agrees.